Adding to a number rumours and leaks on the Web, a new report now has quoted a telecom operator representative to detail some of the features of the anticipated iPhone 6s. Another report in the meanwhile features a video and some images purported to be of the smartphone’s innards, giving some additional details. A social media representative for China Telecom has confirmed some of the iPhone 6s features in a Weibo post (via GforGames), details which have already been in rumoured since May this year. 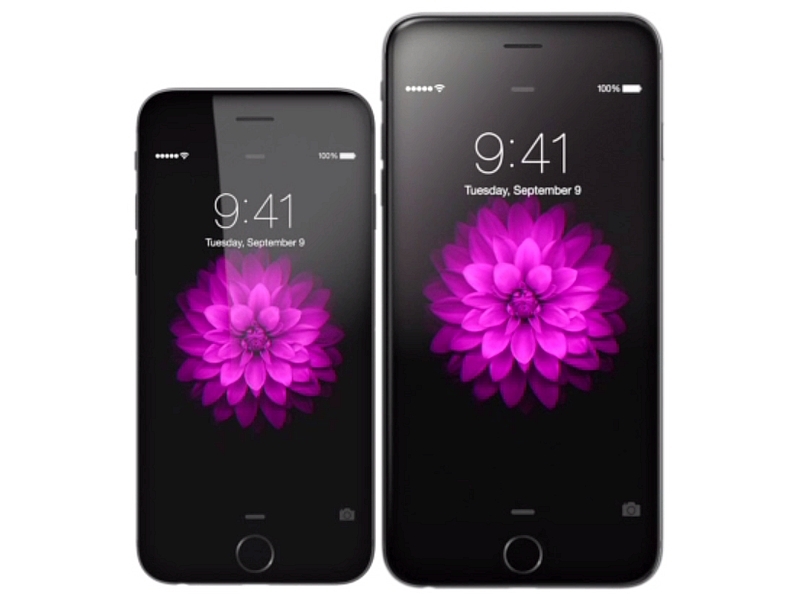 The representative states the iPhone 6s will come with Force Touch technology, improved camera, and 2GB of RAM. While we have already heard about these features, the representative has added that until now he has not heard any news on the Pink/ Rose gold-coloured iPhone 6s variant, the image of which was spotted online last week. In the meanwhile, a video via MacRumors is claimed to show a ‘partially-functioning’ iPhone 6s assembled from various components that have seen leaks in the past few months. The video shows the individual powering on the smartphone, which then shows a gear icon on the display. The device does not boot to iOS. Design-wise the handset appears the same as the current iPhone 6 model. Several images have also been published showing the device’s logic board and an unnamed processor, which is said to be the rumoured Apple’s A9 processor. While in the previous leak by 9to5 showing the logic board, we were shown that the smartphone would use Qualcomm MDM9635M LTE modem with increased data speeds, the new image shows us the Qualcomm WTR3925 RF chip. The second image shows the alleged A9 processor alongside the A8 processor found in current models. The chip is however unnamed so nothing can be said for sure. The final image shows the display panel, which is rumoured to sport the Force Touch feature. However, the image fails to prove the rumour. Whatever the final product may be, it would not stay hidden for long as there are only few weeks remaining for Apple’s anticipated September 9 event where it is expected to show off the new iPhone models, the new Apple TV, and new iPad models.